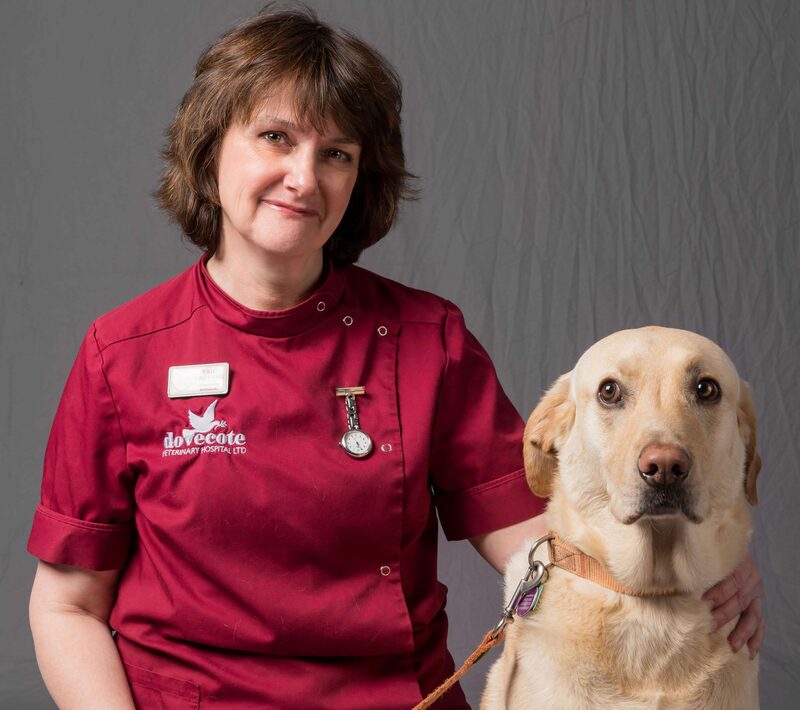 Carol qualified as a human physiotherapist back in 1996 and has worked in numerous hospitals around the country predominantly working with neurological patients. 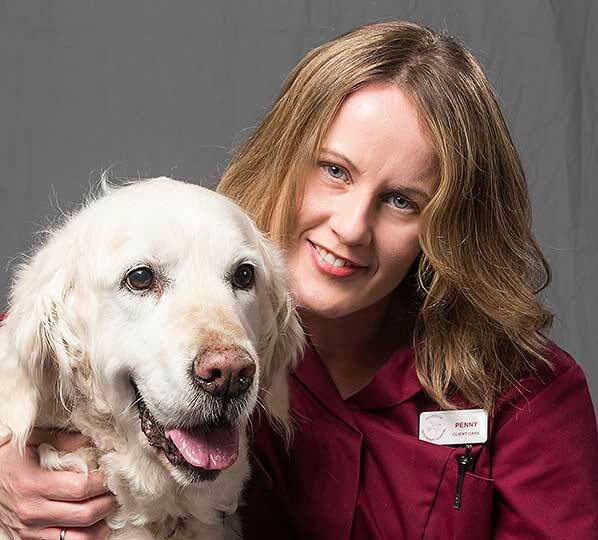 In 2015 her love of dogs led her to retrain to be a veterinary physiotherapist attending Hartpury College for two years. 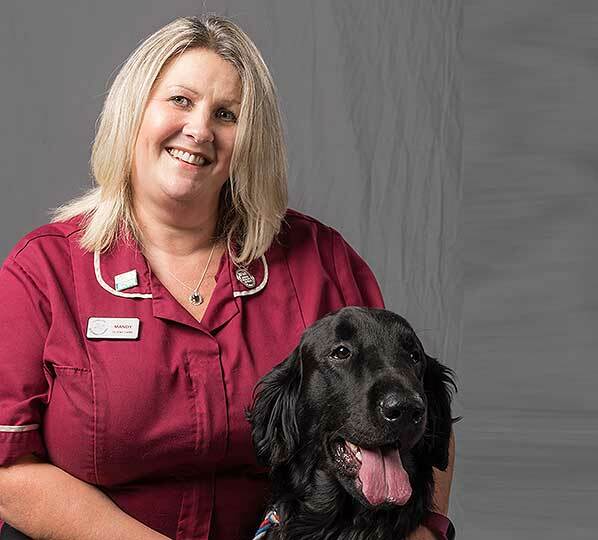 Carol joined Dovecote Veterinary Hospital in November 2017 and works with in and out patients aiming to decrease pain and discomfort and restore strength, mobility and function. 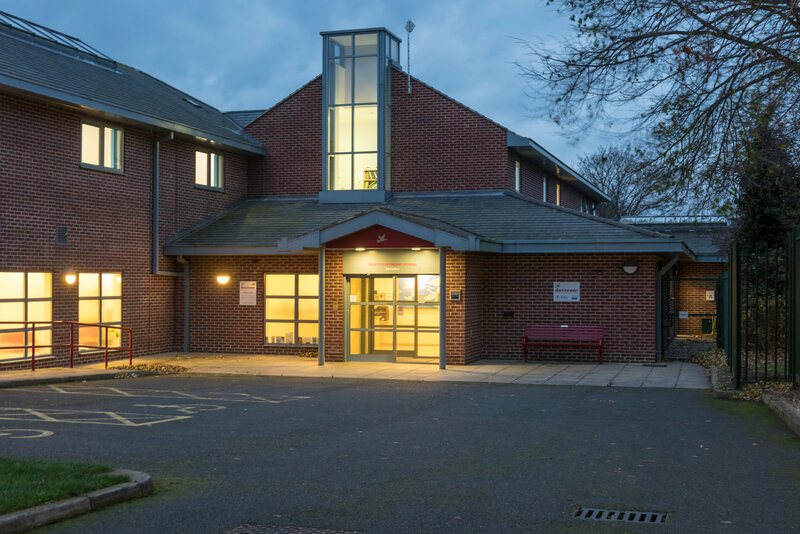 When not at Dovecote she continues to treat people two days a week. 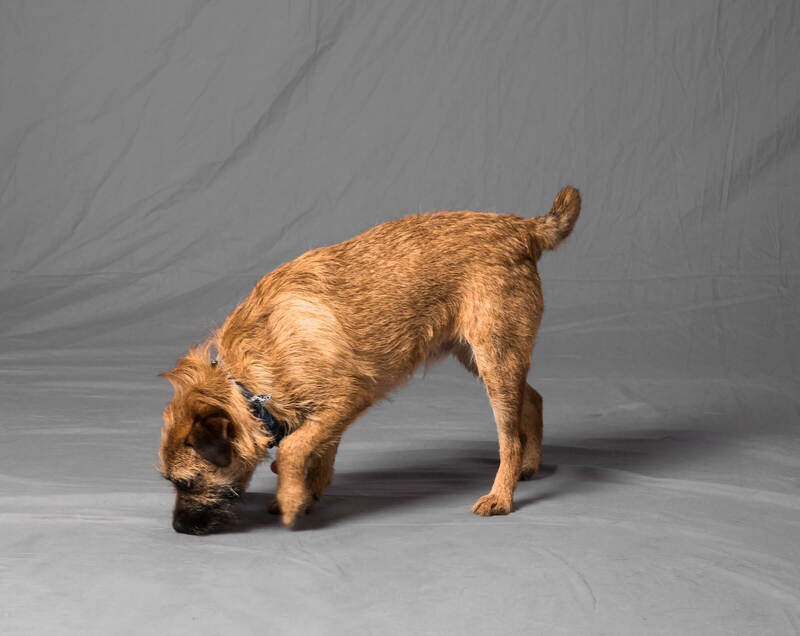 Carol also enjoys walking her spirited Border Terrier, Alfie, and singing in an multi-award winning choir.